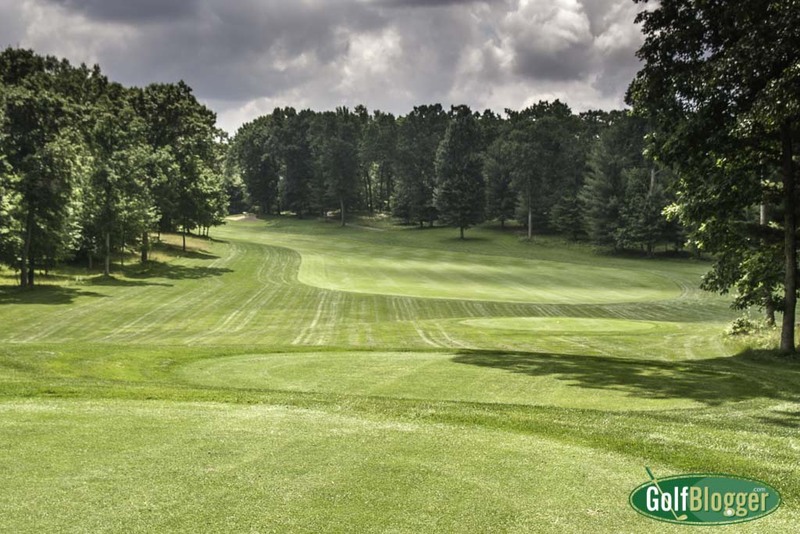 The fifth at Pilgrim’s Run is a 429 yard par 4.
Who are the best up-and-coming course designers? GC’s Matty G recently answered a twitter post asking about the best course designers not named Coore, Crenshaw, Engh, Doak, Fazio, etc. Riley Johns, Keith Rhabb, Matthew Dusenberry, Mike DeVries, Jim Urbina, Dave Esler, Angela Moser, Logan Fazio and Tiger Woods. The only one on the list I recognize is Mike DeVries, who works out of Traverse City, Michigan. 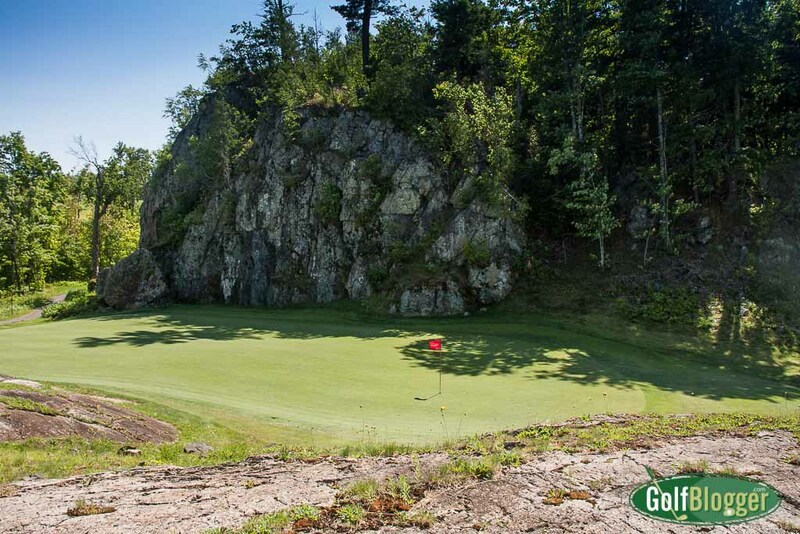 I’ve played two of his Michigan courses, and thought both belonged on my Top Ten In Michigan list: Pilgrims Run and Greywalls. Being on the Top Ten in Michigan, for my money, puts both in the conversation nationwide. DeVries has a couple in others in Michigan that I have to try: Diamond Springs, The Mines and the very highly regarded Kingsley Club. Kingsley is private, though, so I guess I will need to figure out a way to get an invite.